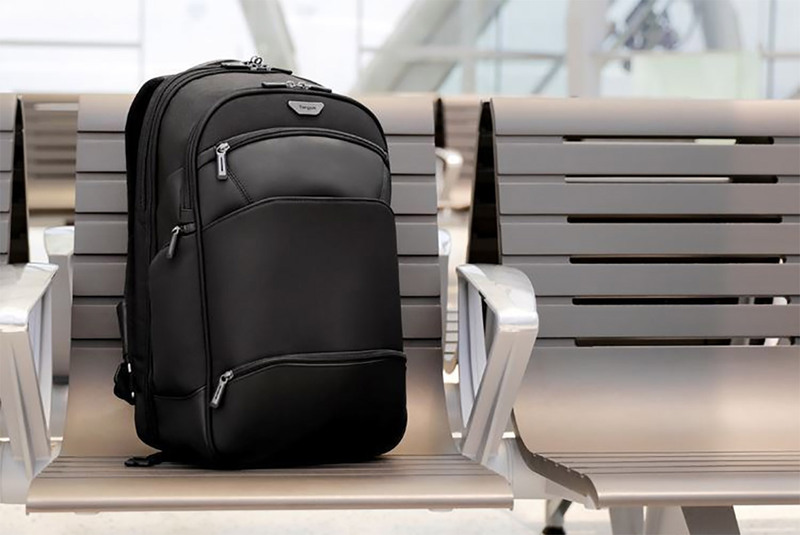 Targus has used this year’s Consumer Electronics Show (CES) in Las Vegas to announce its new Targus Mobile VIP+ backpack. On the exterior, it looks like an average over-the-shoulder holdall. Internally, however, it comes with an internal battery and Qi-compatible wireless charging. More and more manufacturers are looking to introduce products into the market which fuse standard behavior and expectations with a technological slant. It’s probably fair to suggest that most people have made use of, or continue to make use of, a backpack of this type on a daily basis. This could be for traveling to school or college, used as a daily work backpack, or for longer and more frequent bouts of traveling. Now, with this Targus Mobile VIP+ offering, we have a product that is not only useful, which not only comes with a ridiculous name for a backpack, but which also infuses technology and convenience together. 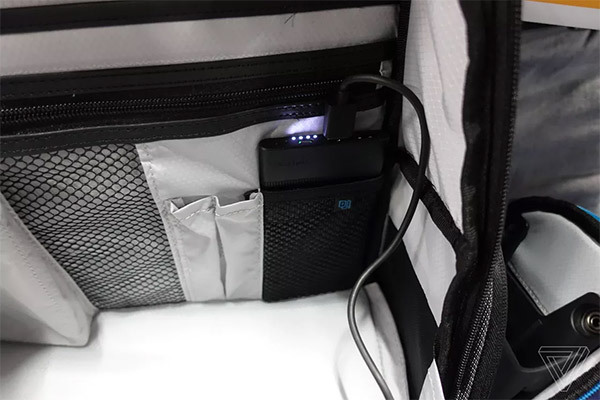 In addition to being offered and presented as a fairly innocuous looking backpack, the Targus Mobile VIP+ comes with an internal battery that is connected to a dedicated wireless charging cradle mounted in one of the pockets of the holdall. This charging cradle is designed to securely hold devices up to the size of iPhone XS Max and keeps the smartphone in place to ensure that it can continually benefit from the wireless charging functionality, even when the owner is on the move. There is also an additional pocket on the backpack that is tasked with blocking incoming RFID signals. 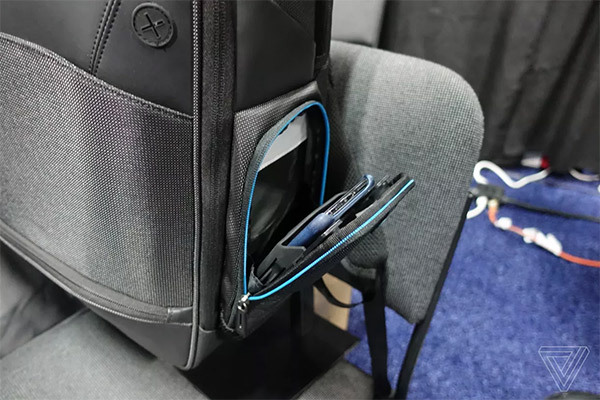 If you strip away the technology aspect of the new announcement then you are actually left with a fairly elegant and nice-looking Targus backpack that you can trust will be made with quality materials and should stand the test of time. Adding the tech aspect of it back into the mix only serves to push its value proposition forward, especially for those who travel a lot and regularly take their technology on the move with them. The backpack has been shown off during CES but won’t be on general sale until April of this year. Targus will be putting the Mobile VIP+ out into the market with a retail price of $199.00.